It is desirable that at examination centres as well as interview centres CCTV cameras are installed to the extent viable, the bench opined. The Supreme Court has mooted a suggestion to videograph selection process conducted by the selection bodies, especially the State Public Service Commissions and the State Selection Boards, as far as possible. 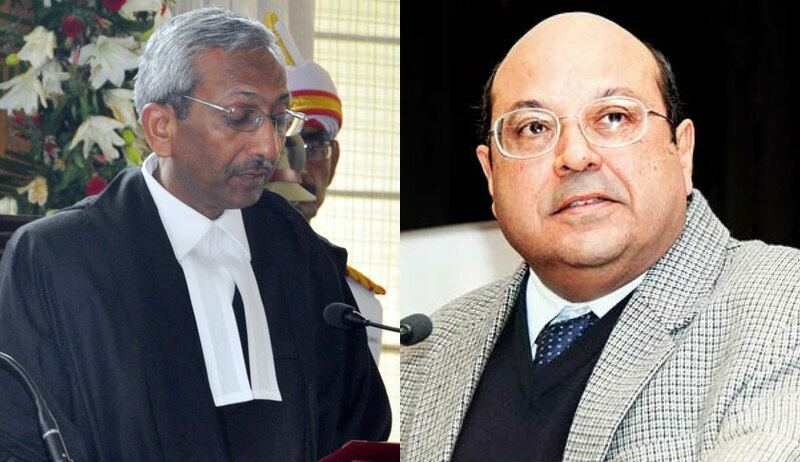 A bench of Justice Adarsh Kumar Goel and Justice Rohinton Fali Nariman made this observation while dismissing a challenge against Meghalaya High Court order wherein it had found there were serious irregularities in the selection process of appointment of assistant teachers in government lower primary schools in the State of Meghalaya. Such incidents are being reported in several cases, the bench said referring to an order it passed recently in another case from Karnataka. In Avinash C. and Ors. v. The State of Karnataka & Ors., the same bench had observed that decision to cancel the selection process can be interfered only if it is patently arbitrary, malafide or illegal.